June 7th to October 25th. The hours of the market are from 10 am to 1 pm. Are you interested in vending at the Putnam Saturday Farmers Market? 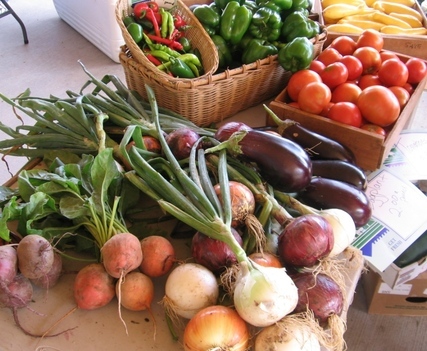 The PSFM is always looking to add more farmers and vendors selling Connecticut Grown products. Our application forms have more details and information about the market.